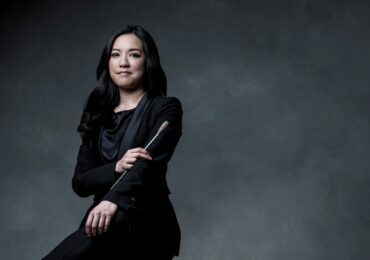 It is hard to not be encouraged and inspired by the recent attention and action around the lack of opportunities for women conductors. 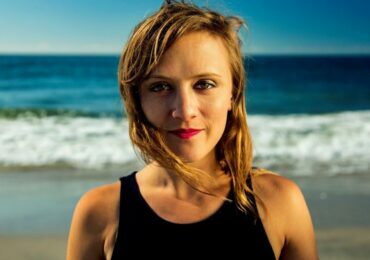 The momentum continues with the announcement that Alice Farnham will expand the workshop series she began in 2014 to provide even more meaningful and enriching opportunities for young women. After an interview with BBC Radio 4 in which Farnham was asked to respond to the “woman conductor” question, she took the issue of opportunity into her own hands. Following Marin Alsop making history as the first woman to conduct the final night of the Proms, and ridiculous comments made by Bruno Mantavani, head of the Paris Conservatorie, and Vasily Petrenko, principal conductor of the Royal Liverpool Philharmonic suggesting that conducting was not an occupation fit for a woman, creating opportunities for women to learn, experiment, and build confidence as conductors was essential. Morley College in South London hosted the first course in 2014. Eight young women participated over three weekends, and in an interview with The Guardian many – for the first time – began to consider their options in conducting as a career path. The initiative is now being repeated, and expanded. With funding from Arts Council England, Morley College will host workshops throughout the 2015/2016 school year. The two phases of workshops will engage the young (age 16-25) as well as those established in their careers. Complete details available at the Morley College website. The list of mentors participating in the workshops boasts women at the top of their field, including: Jane Glover, Sian Edwards, Julia Jones, Andrea Quinn, Sarah Tenant-Flowers, Jessica Cottis, and Rebecca Miller. 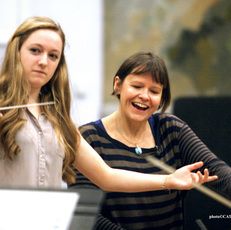 This course gives women the opportunity to learn conducting skills in a way they simply can’t on other courses. It’s an opportunity to try things out and ask questions that you might feel uncomfortable bringing up if you were feeling outnumbered as one of only a handful of women on a mixed course, as is so often the case. I really want students to gain the confidence to go off and do other conducting courses off the back of these workshops, because at the moment the numbers just aren’t there. The truth is, there are very few women who consider conducting when they’re young. 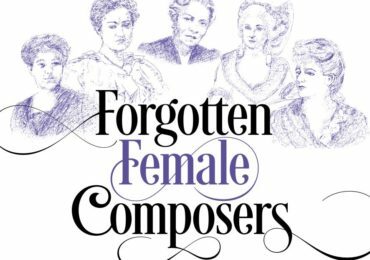 I’ve heard of auditions for associate conductor positions where just two of the 80 applicants were women, and that isn’t unusual, sadly. This program, like the Dallas Opera Institute, boldly addresses the problem of opportunity – but not without criticism. However, it is only through these unique learning environments that women conductors will gain the footing – and confidence – needed to take larger risks and make inroads in the field. 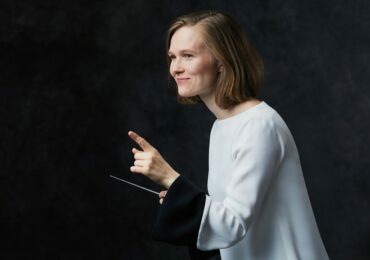 Perhaps by the time the Berlin or the NYPhil is looking for a new conductor hiring a woman won’t seem like too far of a stretch.